Help us continue to offer all the things you love about the Zoo! There are many ways to help. 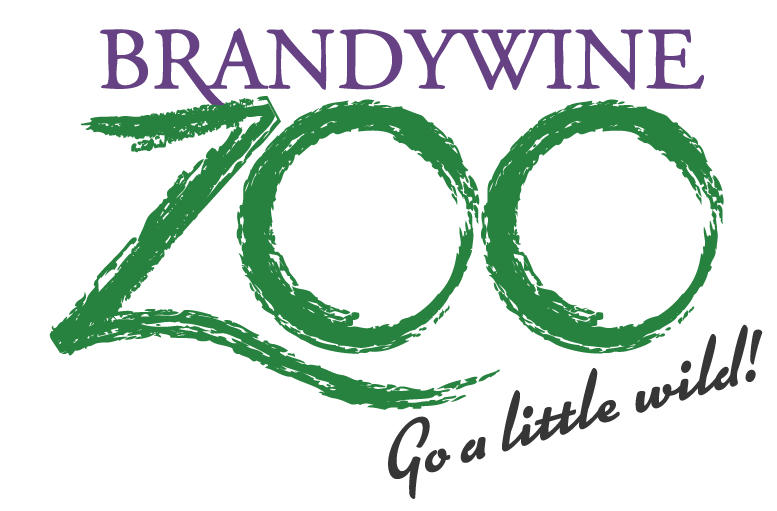 By becoming a member you will help the Brandywine Zoo expand and improve its exhibits to make Delaware’s Zoo even better! So join today and become a part of the Zoo’s future. Click here for more information about membership in the Delaware Zoological Society. Create your lasting gift for the Brandywine Zoo and the Delaware Zoological Society by joining the Eagle Legacy Circle with your various tax-advantaged contributions made through your will, trust, IRA, and life insurance. Click here for benefits and more details. If you are affiliated with a grant-making foundation – perhaps a family foundation – we would like to hear from you. 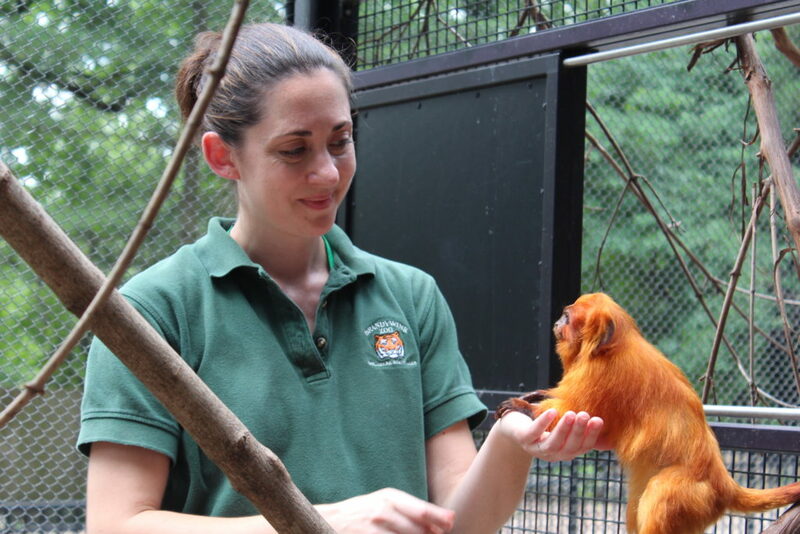 The Delaware Zoological Society, a 501(c)3 organization, has a wide variety of projects and programs in need of funding at the Brandywine Zoo – from major capital projects to small equipment, as well as education programs benefiting the disadvantaged. To learn more, please call Executive Director, Michael Allen at (302) 571-7788 Ext. 206. Consider including the Brandywine Zoo/Delaware Zoological Society for inclusion on your employee matching gift programs. The Delaware Zoological Society is a 501(c)3 organization and donations are tax-deductible to the extent of the law. 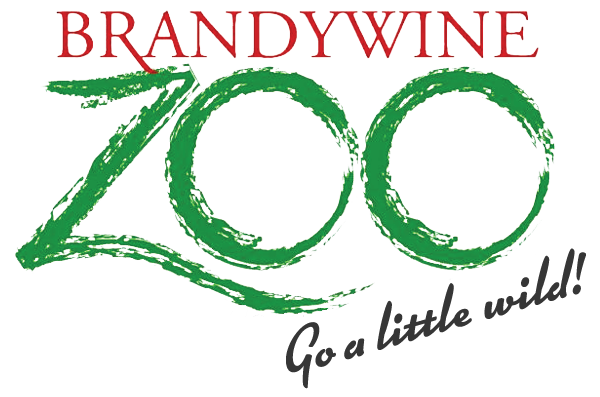 If you are an employee of a company that offers gift-matching programs, please ask your company to include the Brandywine Zoo. For more information, please contact Executive Director, Michael Allen at (302) 571-7788 Ext. 206.